The IFA 2016 Samsung with the Gear S3 classic and frontier presented his latest Smartwatch models, which will be delivered soon in Germany. In an article in its own blog, the Korean manufacturer told us now for more information on the internal structure of the device. 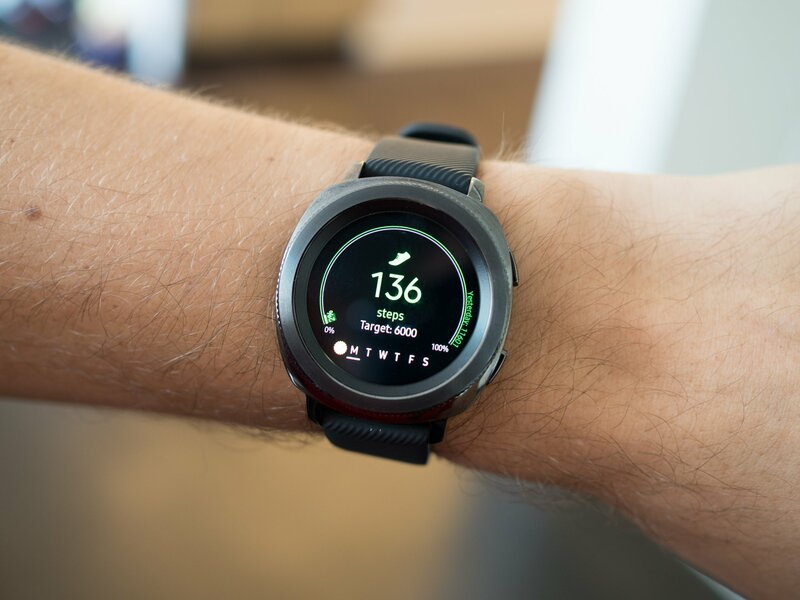 Many can hardly expect Germany launch of the Samsung gear S3 classic and frontier – in a few days, the first models of the Smartwatch will be delivered at last. 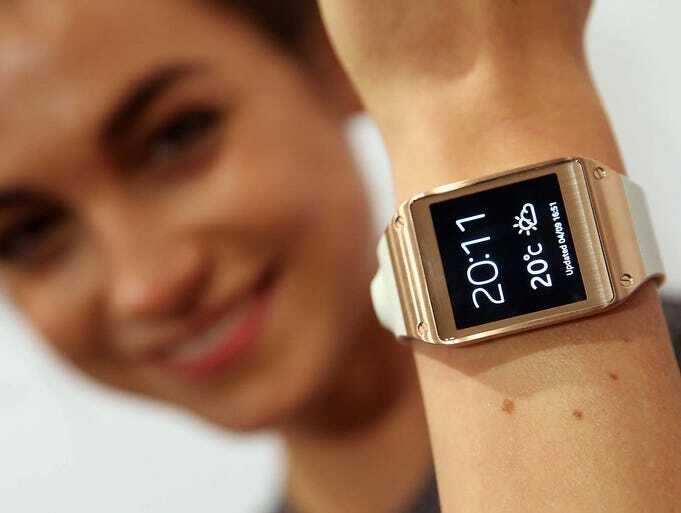 To make it even more palatable the own wearable customers, Samsung released interesting details and pictures which illustrate the development of the device. To see among other things detail shots are of by Corning Gorilla glass SR + protected super-AMOLED displays and the used motherboard. 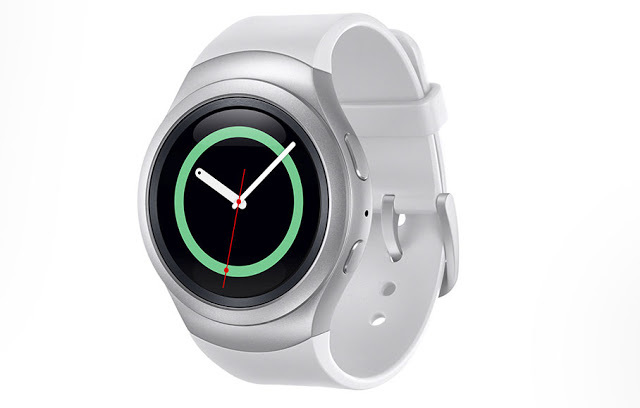 If you you’re looking for the Samsung gear S3 or these have already pre-ordered, it is worth in any case to take a look at the article linked as a source by Samsung. 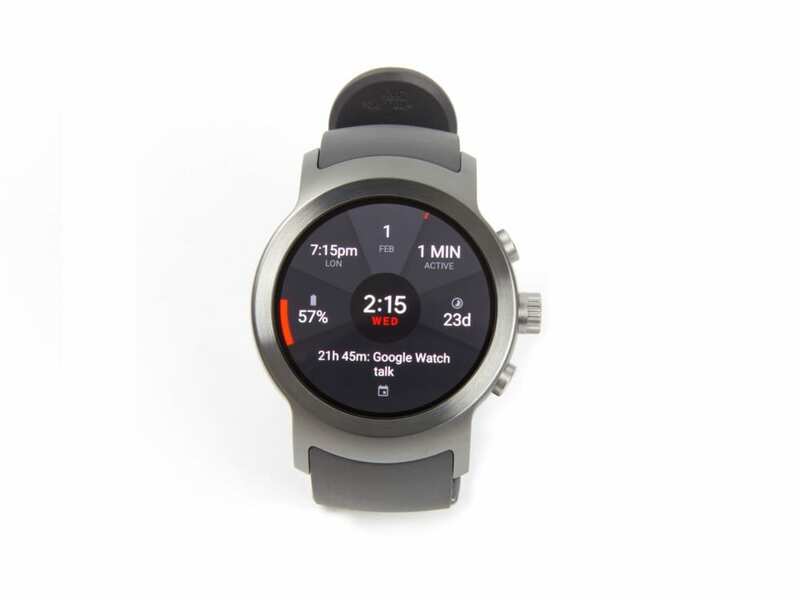 Where the manufacturer enters even more precisely on the installed hardware, among other things a 1.0 GHz faster dual-core processor and 768 MB of RAM include. Also, it discusses also the used materials which are used for the case and the bracelet.